For the times in our lives when we need words of wisdom from a higher power that embraces big hair and rhinestones. 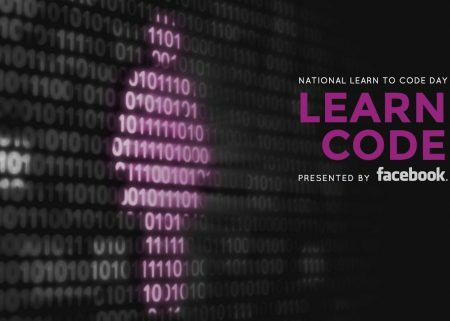 For not-for-profit Ladies Learning Code's nation-wide workshop that encourages people to learn new digital skills. If you have cool stuff to share or want to talk shop over a coffee, I'd love to hear from you!